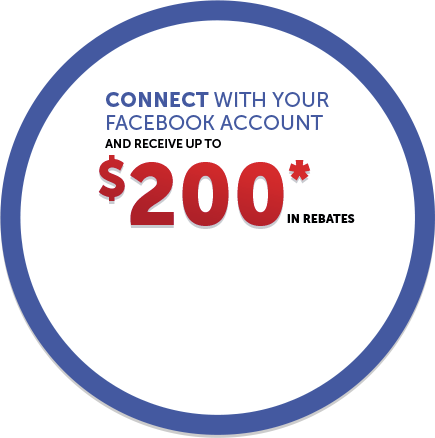 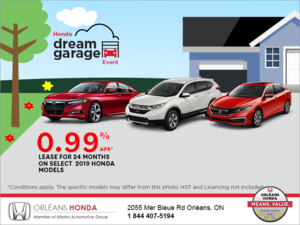 Come into Honda Orléans today to check out our new dealership. 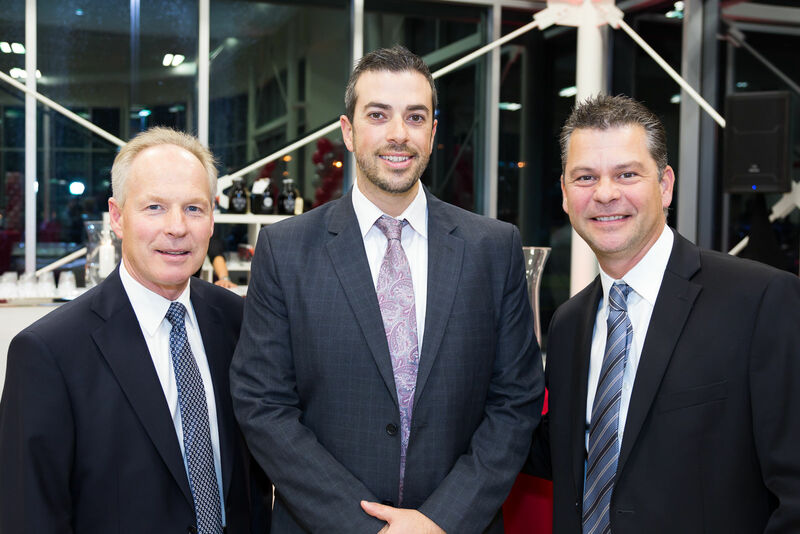 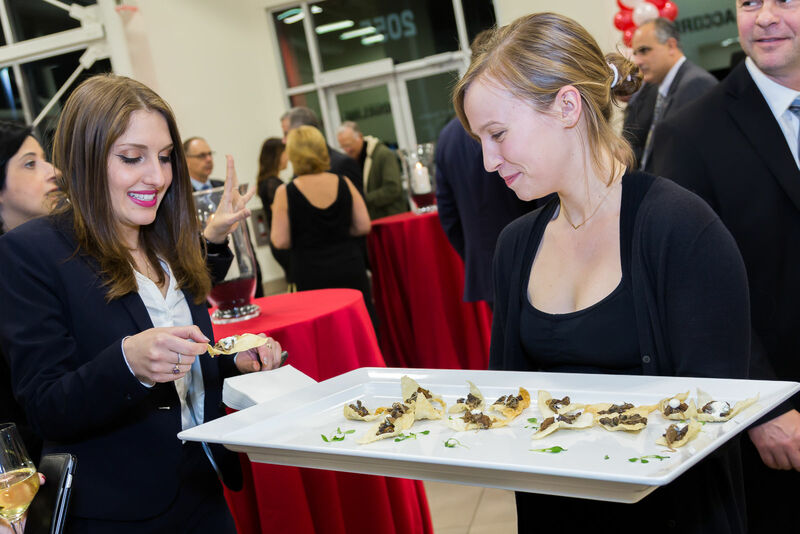 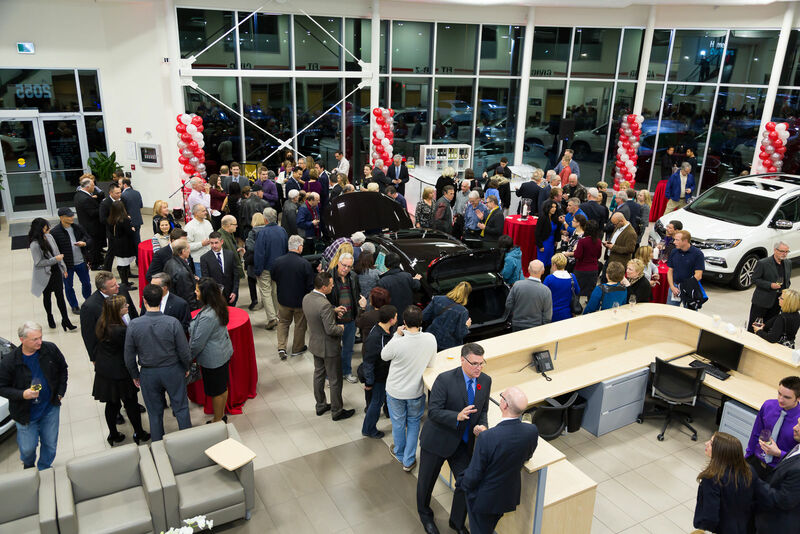 Honda Orléans had its grand opening on November 12, 2015, which we celebrated with many invited guests. 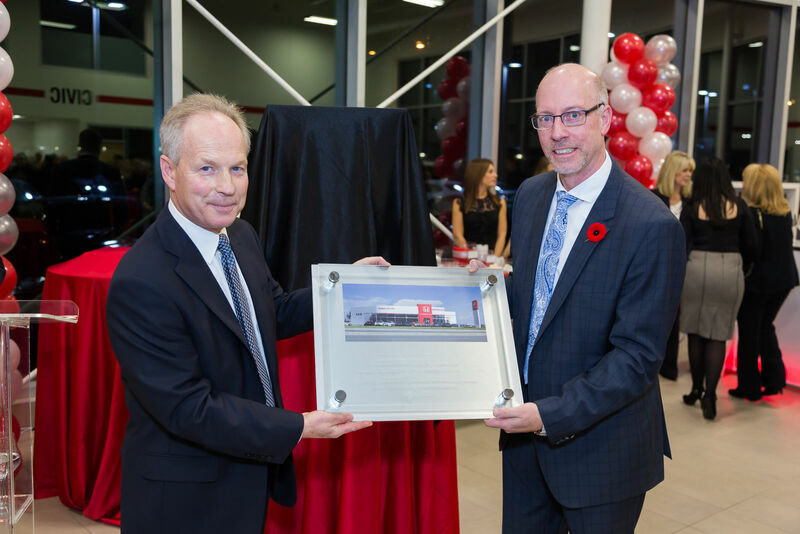 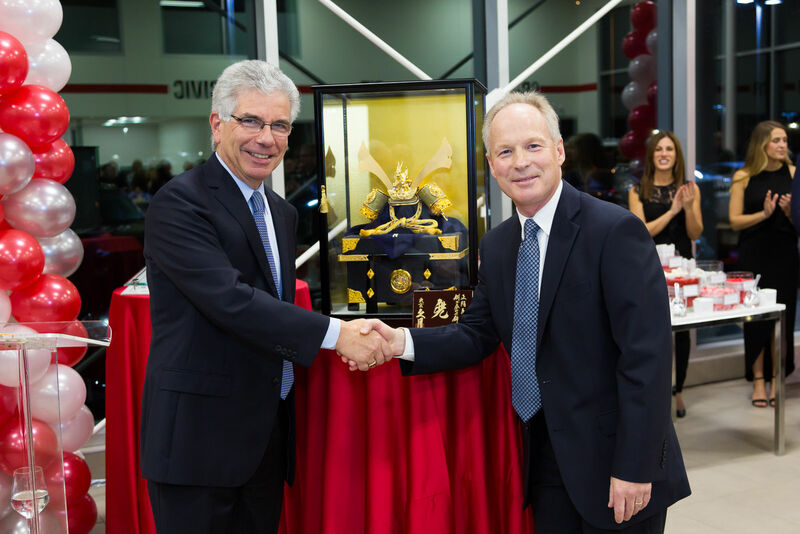 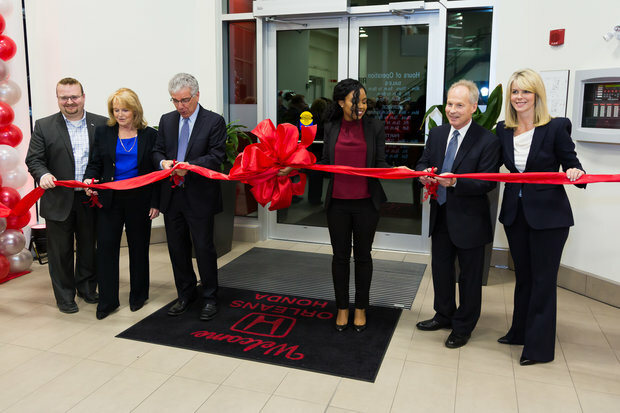 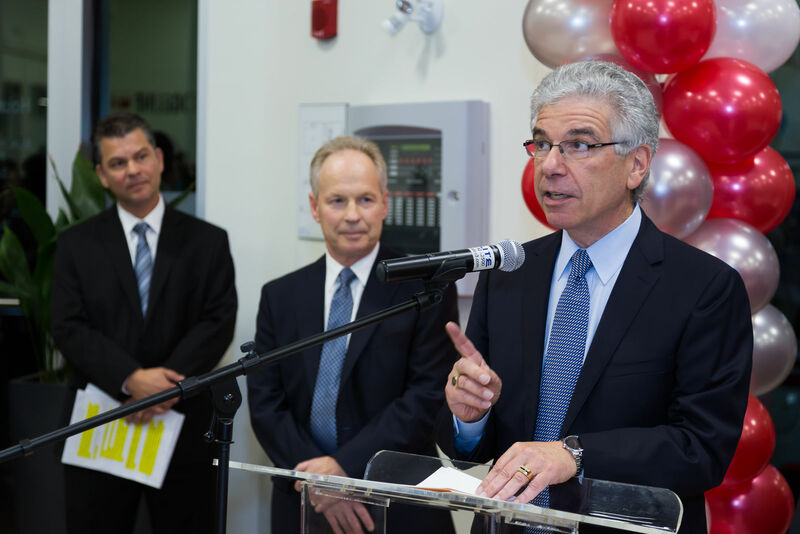 Jerry Chenkin, President and CEO of Honda Canada, did the honors at the ribbon cutting ceremony with Dave Gardner, the Senior Vice President of Operations Honda, on hand. 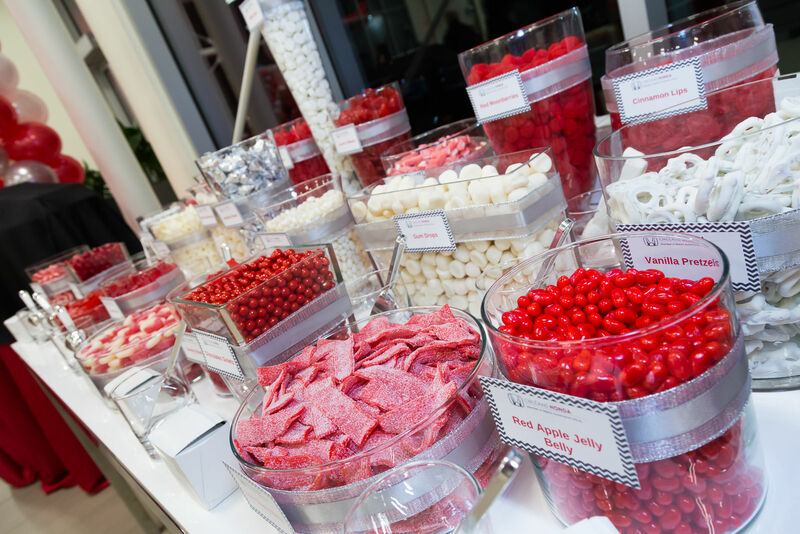 We treated our guests to fresh hors d’oeuvres and a lavish table of sweets. 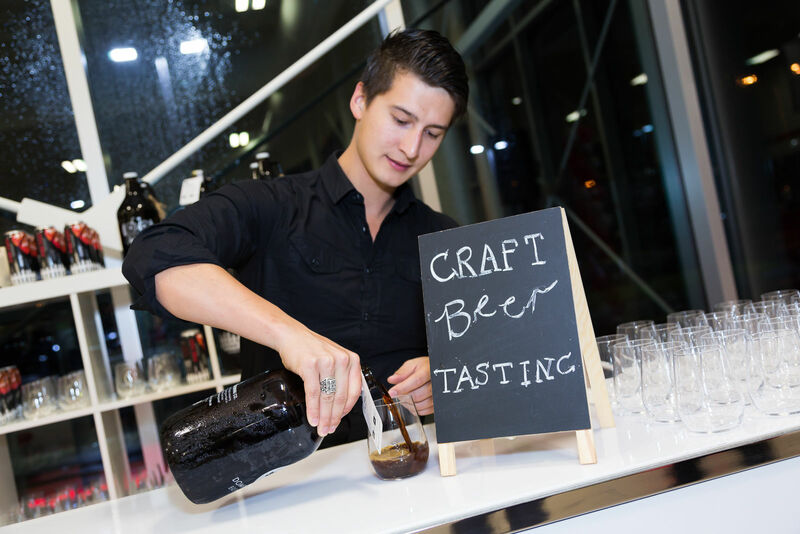 We also offered delicious craft beers and Bourgogne Pinot Noir to sip while invitees toured our top-of-the-line showroom. 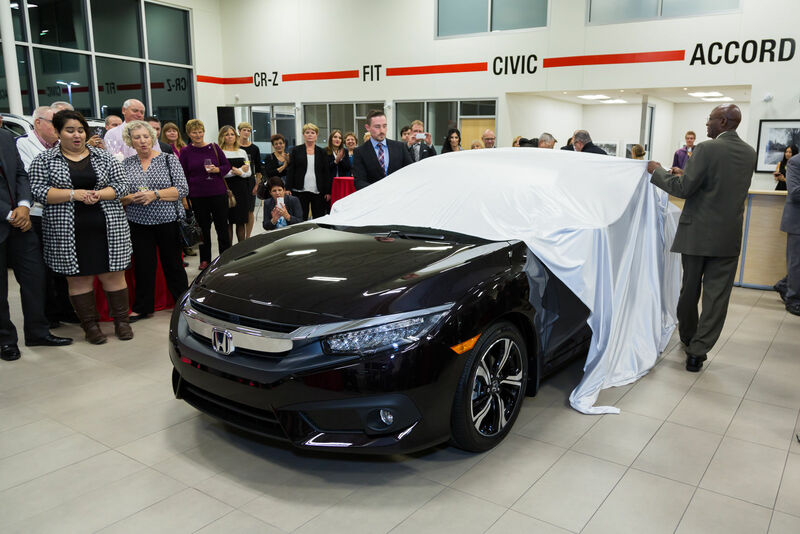 Along with these delicacies, we unveiled the all-new 2016 Honda Civic sedan to the appreciation of our guests. 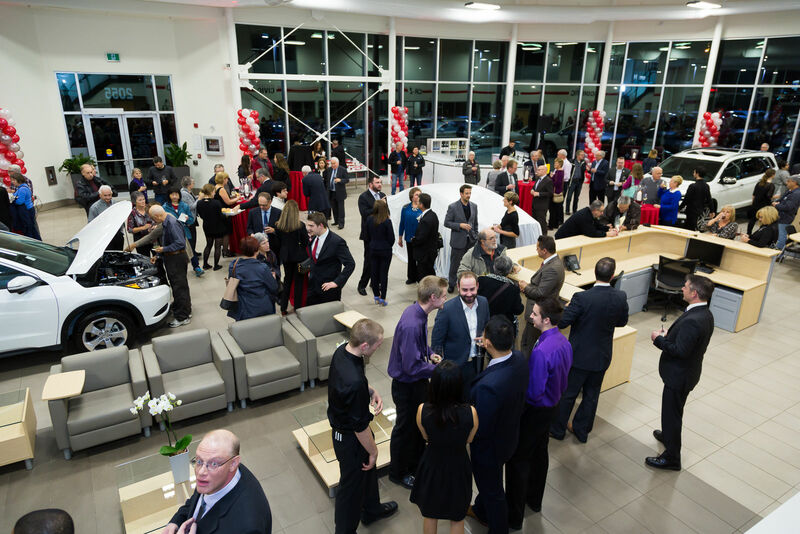 Come into Honda Orléans today to check out our new dealership. 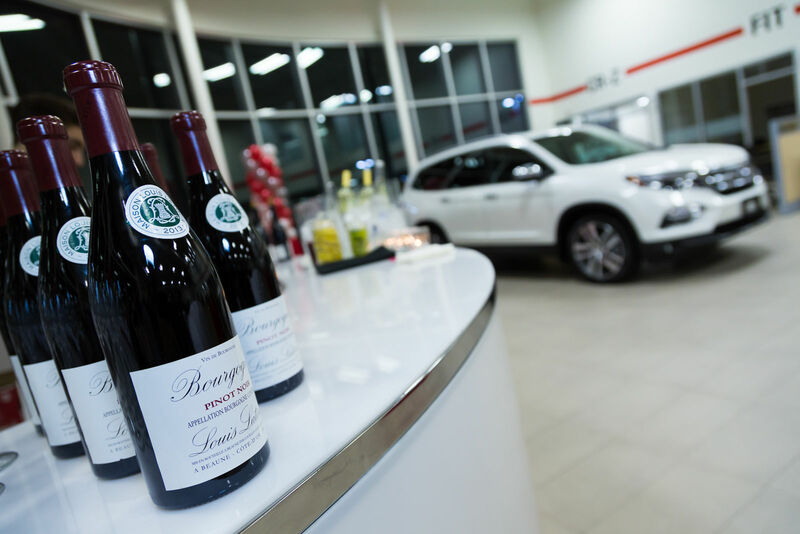 Don’t miss this opportunity to take a free test drive of one of our new 2016 models!